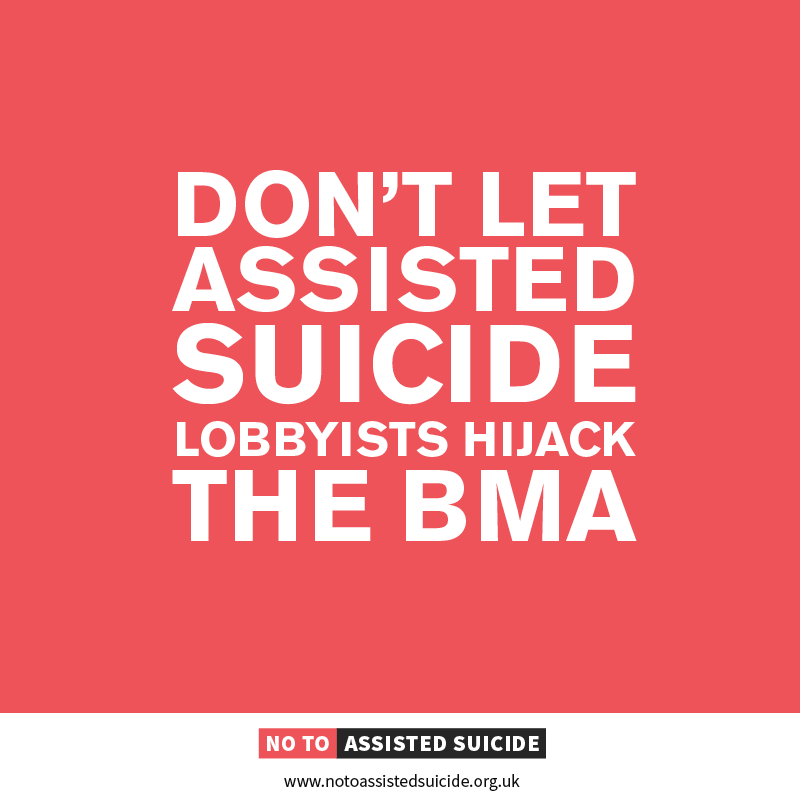 BMA to debate assisted suicide - No To Assisted Suicide - UK's campaign to stop assisted suicide. Click here to sign the petition showing your support for the BMA’s continued opposition to assisted suicide. 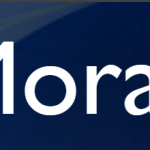 79 Motion by EAST MIDLANDS REGIONAL COUNCIL: That this meeting, with respect to Physician Assisted Dying, notes the recent rejection by Parliaments of efforts to overturn the law on Physician-Assisted Dying and therefore feels that it is not appropriate at this time to debate whether or not to change existing BMA policy. 80 Motion by SOUTH CENTRAL REGIONAL COUNCIL: That this meeting believes that the BMA should adopt a neutral stance on assisted dying. 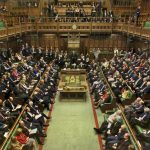 If the first motion is endorsed, the second will not be debated. The case against the ‘doctors’ union’ absenting itself from this debate by going neutral is weighty. Doctors are engaged in tending to the physical and psychological needs of their patients, regularly dealing with matters of life and death. The BMA Policy Book runs to 261 pages and covers subjects as diverse as cycling, freemasonry, international political sanctions and nuclear weapons. How can doctors’ principal representative body not hold a firm position on such a fundamental issue as whether they should be permitted to end the lives of their patients? And that is what they would be doing. As eminent palliative care physician Prof Rob George told a debate in 2013 (3m08), for a doctor, the decision to prescribe lethal medication is the same as the decision to administer a lethal substance. The euphemism ‘assisted dying’ can’t disguise the reality of physician-assisted suicide in a room full of clinicians. The BMA must be take a view, and this view must reflect doctors’ unique insight into this debate: both as those with the most experience of what good end of life care can achieve – and we know that much can be done to improve both quality and access – and as those who would be called upon to facilitate patients’ deaths. The current stance is not in isolation: the Royal College of General Practitioners (2014, following ‘one of the most comprehensive consultations the College has ever undertaken’), the Royal College of Physicians (London) (2014, following a survey of fellows and members) and the Association for Palliative Medicine (2015, following a survey) all continue to echo the majority of doctors’ opposition to PAS. The BMA should continue to do the same. Click here to read the full article over at Care Not Killing.